Poor old R2-D2 he seems to have been converted into a number of different gadgets, the latest one is this fun R2-D2 USB Humidifier. 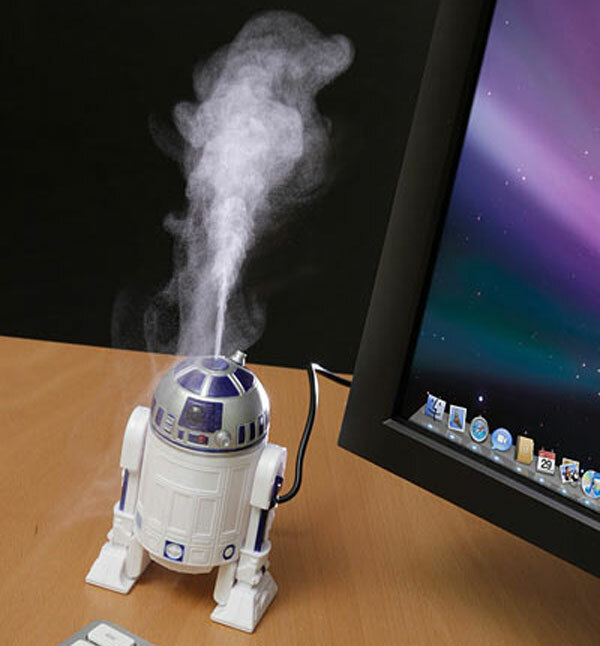 An ideal accessory for any geeks desk, the R2-D2 USB Humidifier is bound to increase the humidity of your office, just pull off his head, add some water and plug him into your PC or laptop. Now the Sand People can fill these mini droids with water and plug them into their laptops for a soothing mist. We’ve found that the climate of some offices is almost as dry as Tatooine, so Earth based humans can enjoy as well. 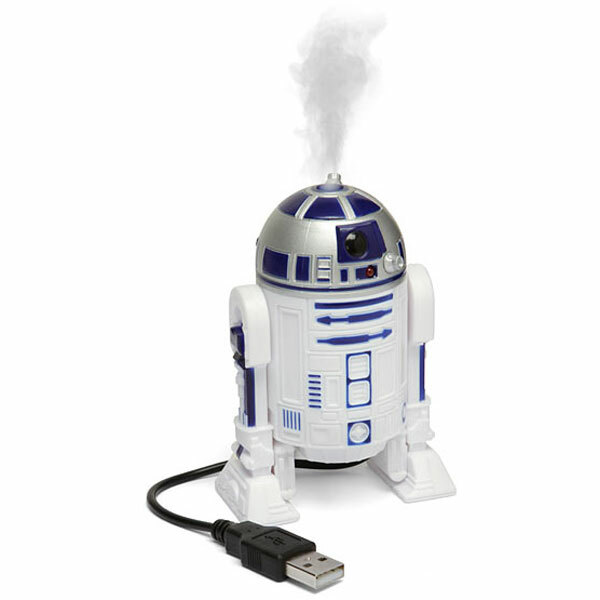 If you want one of these fun R2-D2 USB Humidifier’s they are available for $19.99 from Think Geek.